Facial moisturizing cream based on Extra Virgin Olive Oil by LA CHINATA. 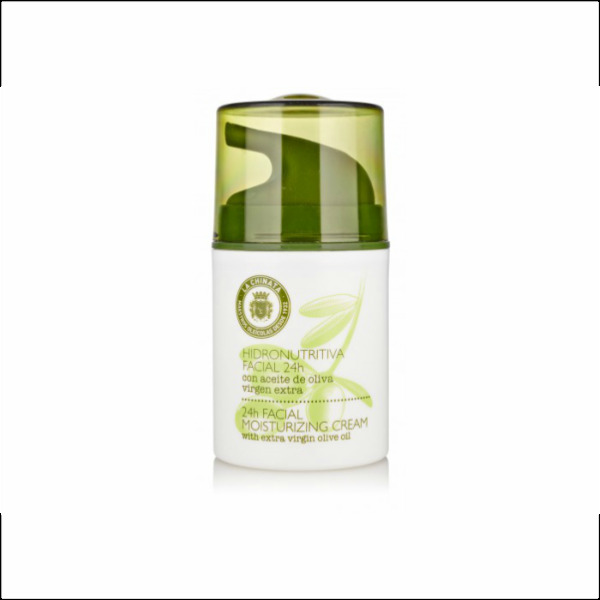 It moisturizes and nurtures, resulting in a smooth and radiant skin. It contains thermal water that provides mineral salts, which have a direct effect on the skin structure. 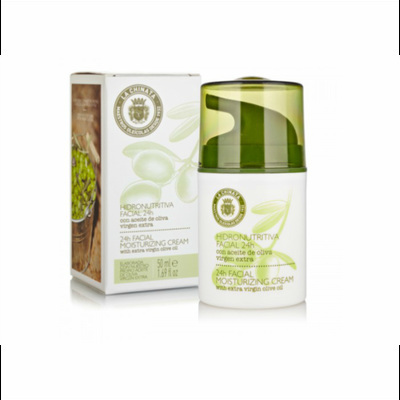 We recommend applying the cream to the face and massage gently until it is completely absorbed. For optimal results, use daily.